The team has three genuine all-rounders. Before Monday, 31 December 2018, the eighth edition of the Big Bash League (BBL) was a witness to 13 matches, which kept the audience at the edge of their seats. As the T20 tournament goes into the new year, it’s expected to get even more exciting and entertaining as 2019 will see 45 more encounters, including the semi-finals and final, scheduled to take place on Sunday, February 17. Hobart Hurricanes, captained by wicketkeeper-batsman Matthew Wade, have been the most dominant of the eight teams as they have won all their four matches and are placed at the top of the points table. Brisbane Heat, captained by Chris Lynn, are the cellar dwellers thus far, having lost both their matches against defending champions Adelaide Strikers and the Hurricanes respectively. 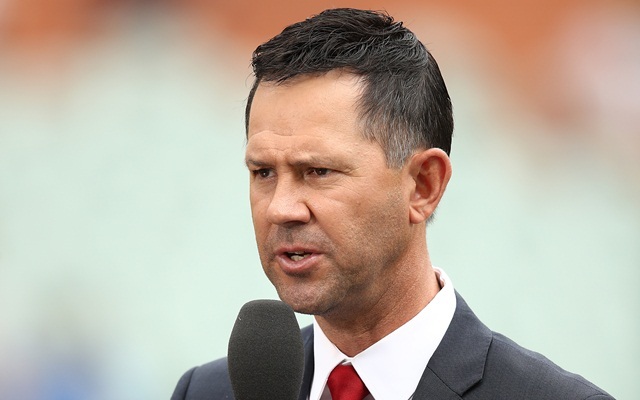 In the meantime, former Australian cricketer Ricky Ponting has named his BBL eleven thus far. D’Arcy Short (193 runs) and Jos Buttler (172 runs), being the leading run-scorers, are the opening batsmen followed by Wade (166 runs). Jordan Silk is at number four, having piled on 138 runs at an average of 138. The lineup has three all-rounders- Jason Sangha, Mohammad Nabi and Daniel Sams. The 19-year-old Sangha has scored 73 runs thus far and hasn’t done badly with the ball either. Nabi from Afghanistan has scored 91 runs and notched a couple of wickets as well. Sams has arguably been the best all-rounder with 73 runs and six wickets. The team has a couple of spinners in Steve O’Keefe, this BBL’s leading wicket-taker (9), and 20-year-old Afghan sensation Rashid Khan. The Nangarhar-born Rashid hasn’t picked up a truckload of wickets, nevertheless has an incredible economy and an average of 3.41 and 8.20 respectively. Jofra Archer and left-arm speedster Jason Behrendroff are the specialist fast bowlers in the lineup. Even as Archer has got six wickets, Behredroff has managed six wickets at an impressive economy rate of 5.28.